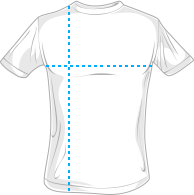 This t-shirt reads "Strong to the finish. 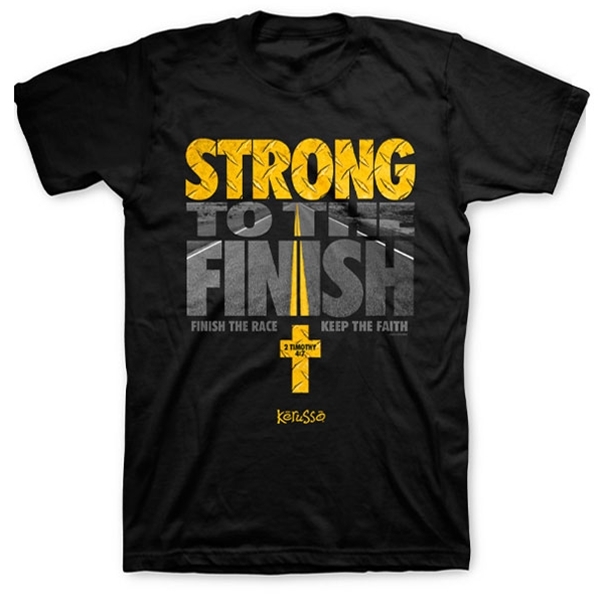 Finish the race, keep the faith" with a yellow cross below. Inspired by 2 Timothy 4:7 which reads, "I have fought the good fight, I have finished the race, I have kept the faith."